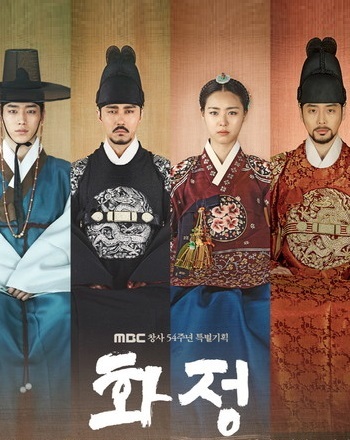 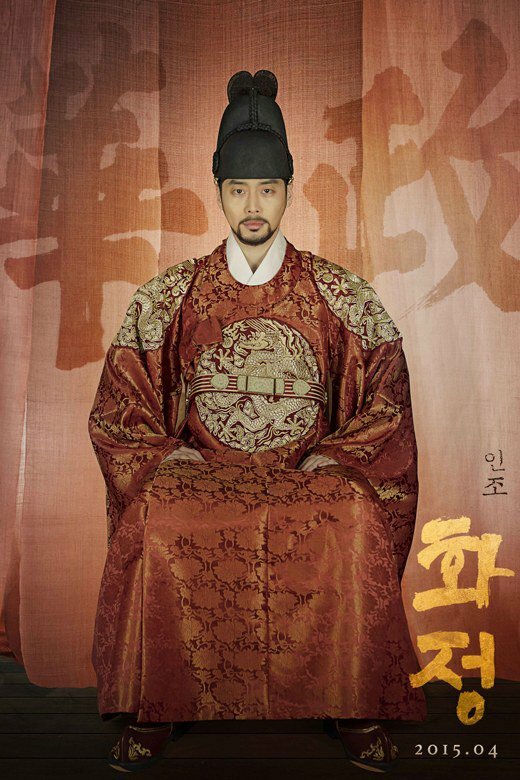 This interpretation tells the story of Gwanghae (Cha Seung Won), as the son of a concubine and secondary heir, who in his thirst for power, usurps the Crown and ousts his half-sister Jungmyung (Lee Yeon Hee) from the palace. 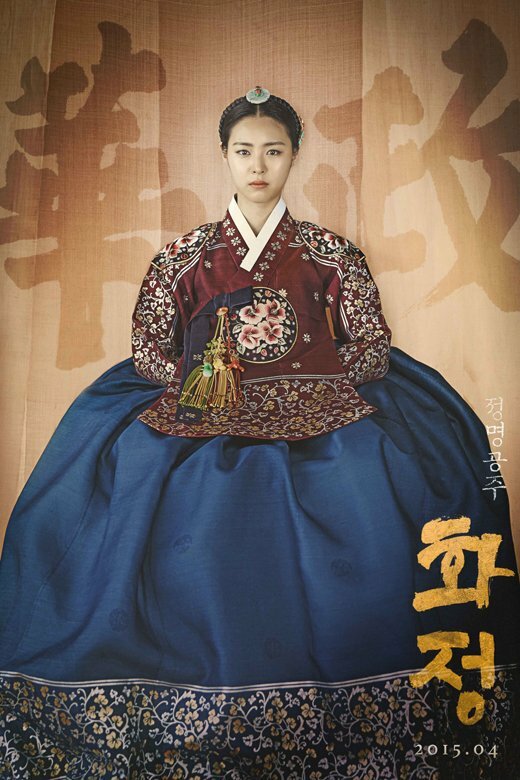 Gwanghae is then deposed in a coup by the Westerners, who replace him with Injo (Kim Jae Won). 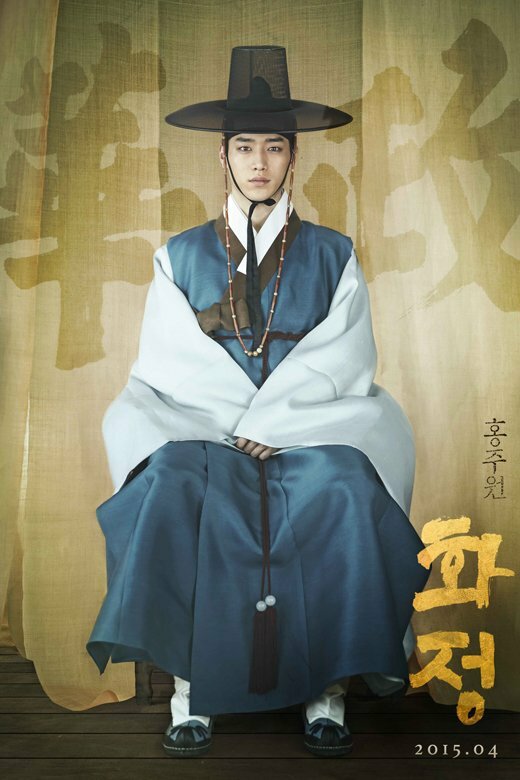 Extremely paranoid and wanting to stabilize his position, he is also out for Jungmyung’s life.